Ever wondered how an event can get the whole town abuzz with surprisingly little effort? The fact is, it takes a long time to become an “overnight success”. Taking an exclusive event from idea to a sell-out is not a piece of cake, and half the struggle of organising events is marketing it properly. When it comes to the marketing strategies that drive audience hype and engagement, social media is right at the top. The beauty is, promoting your event on social media is not as time-consuming as you might think. Social media platforms are not only effective tools for event marketing but also an essential part of building the target audience. More than 25% of traffic to ticketing and registration pages usually comes from social media. Following the right social media event marketing strategy, you can drive much more traffic and convert more of those views into ticket sales and registration. 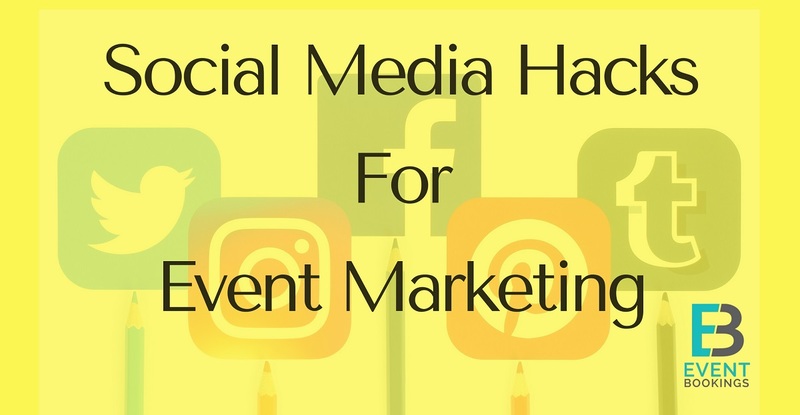 The main focus of event marketing on social media is to determine what, where, and how to post, to reach potential attendees. Social signals are one of the most crucial factors in online marketing because of it’s complicated decision-making and data analysis process. Every post, update, action, presentation, picture or video will have a massive impact on your online marketing efforts. 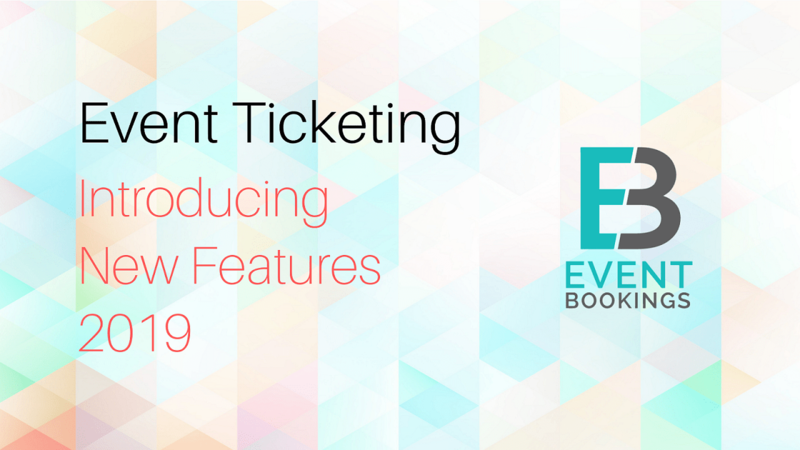 When a prospective audience is evaluating whether to buy a ticket to your event, they will inevitably look at what you upload on social media accounts. This procedure has a tremendous impact on how event websites rank for specific keywords on Google. Content is the currency in social media, and smart utilisation of this will have substantial search engine optimisation implications. The more you give attention to creating value through relevant and targeted content, the better your event website will perform on search engines. Likewise, social signals including lots of impressions, sharing and engagement can have a direct impact on your search engine rankings. After studying recent social media posts sent by organisers and attendees of famous events from concerts to endurance races, we noticed some surprising trends and captured relevant tweets by hashtags, keywords and Facebook/Twitter Handles. In particular, we looked at what people were talking about before, during & after events. There was a lot of additional data and takeaways besides those mentioned above. When do you think most event attendees usually tweet, snap or post to social sites? You might assume it would be at the time of the event, but an almost equal number of would-be attendees were talking about the event in the days and weeks prior. This makes the initial build-up as the prime time to connect both potential attendees and those who have already registered. Each social site serves a different purpose, and it’s crucial to use them the right way. 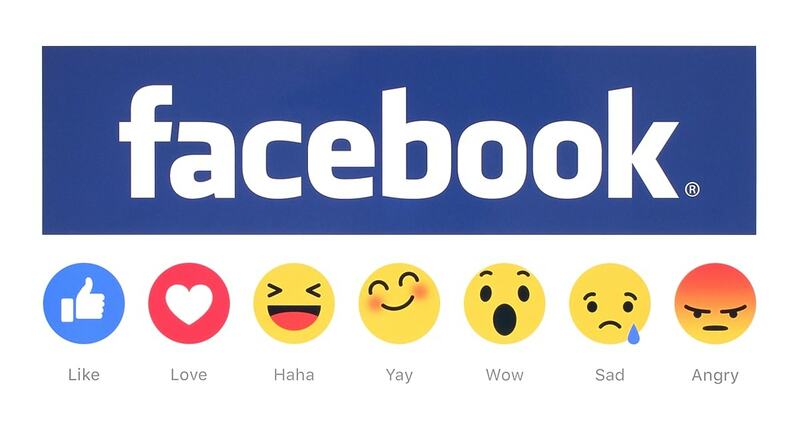 Facebook is all about engagement and awareness, while Twitter is counting on reactions and conversations. LinkedIn is most popular for professional networking and sharing industry updates. If someone is sharing the same content on Instagram that is integrated with LinkedIn, chances are they’re missing their target audience on both platforms. Facebook is a social behemoth, and the best avenue for exposure and awareness, with more than 2.2 billion active users worldwide. Wondering how you can promote your event on Facebook? Use the following methods to make your event a social blast that audiences can’t help but notice. Posting the same event on Facebook and to your website might seem redundant, but it gives your attendees a familiar place to find details and reach out with questions. Moreover, when attendees RSVP via a Facebook event, they can promote the event on their newsfeed – thus extending your reach organically. Perhaps your event has a significant presence on Facebook, and you require an increasingly savvy approach for the paid campaign if you want to continue reaping the benefits of this channel. Facebook provides event organisers with an excellent opportunity to reach millions of potential attendees at a reasonable cost. Before you jump in, you should know how to boost your advertisement efficiently. These are the key features of an advertisement that will turn your event into a super splash. Web Summit is one of the largest annual tech conferences in the world, and it’s a database of iconic Facebook Ad examples. The idea is simple; use people to connect people. If you look at the Web Summit Facebook advertisements, you will find a pattern of interview reports, friendly faces, conference structure and photos of the team members making the promotions look authentic and involving. The lucrative discount campaign that Web Summit set in 2018 drove colossal traffic on social media. To promote engagement, the organisers launched a contest – Women in Tech – that offered early bird tickets for 85 euros, including two free tickets for friends. Free tickets for 1000 developers and tag a friend campaigns certainly helped in making the Facebook Ads go viral. Video streams are a fascinating way to get a reaction from your audience for an event. Fortunately, Facebook Live makes it so easy to instantly start a live stream from laptops, tablets or smartphones. Just fix a time, and let your event followers know the stream will be coming a few days earlier, to build hype. When you start streaming, your followers will get a notification alerting them that you are broadcasting. When planning your stream, keep in mind that it’s a superb opportunity to reply to questions, promote speakers, and create a buzz by highlighting the things that make your event appealing. You can even broadcast on the day of your event so that people who aren’t attending can see what they’re missing out. An extended period of live streaming is likely to reach more viewers. If you have a plan to stream then give enough time to your followers to check their notifications. 10 minutes is the absolute minimum. People normally straggle behind, and if your presentation is in brief, then it might already be over by the time they tune in. It doesn’t matter which business you’re in or what your niche audience is; there is a community related to your event hanging out on Facebook. Be smart about seeking these groups and build effective relations with the people that manage them. The aim is to represent yourself and your event as a thought leader. When you engage with the group, think about how you can add value rather than just marketing. The more you can add value, the more you can drive appreciation and paint your event brand as being worthy. Belonging to an online event community is a massive deal on Facebook. Don’t panic and try to chase instant results; aim to be a proactive member. Twitter is a fantastic platform for short burst updates and flash ticket sales and can help by building customer relationships with potential audiences. It allows efficient, comfortable interaction in comparison to Pinterest and Instagram, and suits quick attendee contact, video streaming or Q&A sessions. By using hashtags correctly, you can boost engagement and awareness for your event. The more people using your hashtag, the more your event gets promoted to the people who interact with it. While communicating with your audience, entice them to use your event hashtag before, during and after the event. You can check how frequently your hashtags are being used with free tracking tools like TweetDeck or Hootsuite. That’s a superb way to determine your Twitter campaign’s popularity. Just make sure if you want to use a hashtag, it isn’t already attached to another event or subject to avoid ambiguous results. If you don’t have a large number of followers on Twitter, using their advertising tools can be problematic. For increasing engagement, we recommend using their Tweet engagement campaign; this campaign helps your target audiences to retweet, share and favourite your Ad creatives. 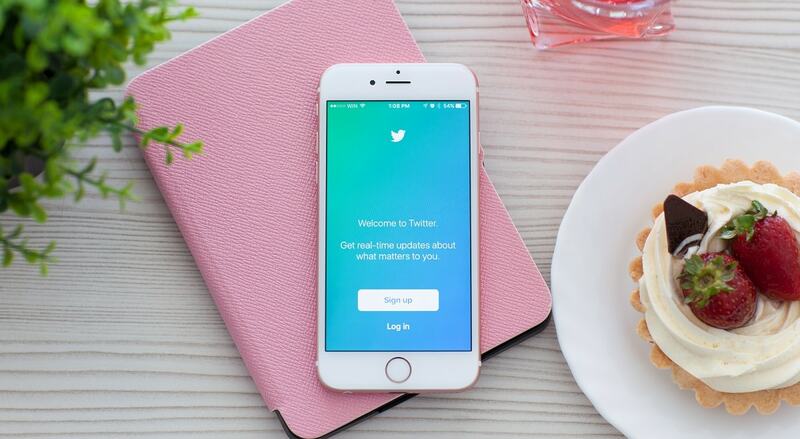 This will eventually increase the impression value of tweets which means your content will be able to reach more people as per campaign setup. Ever wonder who is tweeting about your event? Do you want to find out if they will be in attendance the following year? An excellent way to organise your audience, supporters and exhibitors in one area is through a Twitter list. After adding all the handles you would like to put on your list, you can easily access your records from your Twitter page. From there, you will be able to keep an eye on the list members’ Twitter activity to monitor their public conversations (when they’re relevant to your event) in one central area. Think of it like making a community or group. When you are ready to boost your next upcoming event, you will have the list of past attendees well prepared to get started. You should have a LinkedIn page for your business. If not, you are missing out on a bunch of audience members who are already primed for professional development and networking. Nowadays many companies are utilising LinkedIn to promote ticket sales. Leading up to your event, make sure you are posting the same updates and information to your LinkedIn business profile as you shared to Facebook and Twitter. When updates are made, notifications of changes appear on your followers’ newsfeed. Put the same effort into your LinkedIn community as you did on Facebook and Twitter. Use the right visual content to boost connection rates, just as you did on other channels. 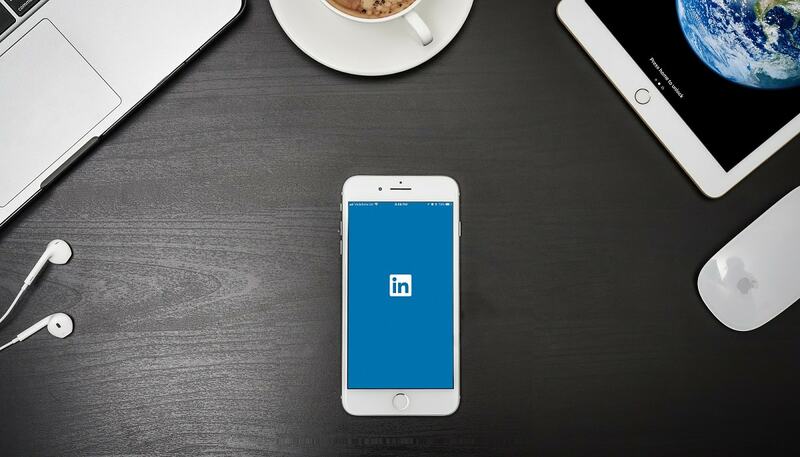 It’s the professionals who are scrolling their LinkedIn feeds to find advice, opportunities and information, so make sure when you are posting your ad more that it offers some benefit to their professional lives. LinkedIn advertisements appear to the people whose profile information matches that of your leading demographic. You can also use LinkedIn’s sponsored updates to boost your event posts and grow your target audience. Instagram is another image-focused social platform that heavily depends on hashtags being explored. This is an excellent place to group photos of your event for a live wall which, along with Instagram’s brand new follow hashtags feature makes searching and connecting with your attendees easier. Instagram is also perfect for those behind the scenes stories, but to reach out to your target audience, you will need to start thinking visually. Instagram has already made it very easy to give a warm welcome through direct video messages. You will get 15 seconds to greeting your new followers and invite them to your event. This is particularly effective when the person making the video will also be at the event to welcome attendees. Everybody likes to see a familiar face when they are in unfamiliar surroundings. Instagram Stories are viral nowadays. They have a feature that allows users to upload a series of attached clips as they post about their day in a video story. For an event, this is an outstanding way to give followers on Instagram a backstage pass. After all, people like to see what is going on behind the scenes. You can give your audience a daily teaser of what’s next to come via Instagram stories. On the day of the event, try to keep the stories coming so the followers who didn’t make it can see what they are missing. As each video clip you share will be live only for 24 hours, you don’t need to worry unduly about video quality. Share with people a sneak peak of the venue. Let them see how the exterior and interior looks like thus they expect insinuation of the type of atmosphere. Do you want to know how you can find the perfect venue!? Why not leave up to the audience’s vote!? By uploading each photo of a potential venue on Instagram let audiences decide which one would be the best location. Ultimately the event is for them so why not let them have an opinion where the place will be. Finally, you can also post brief videos. If you get the opportunity to walk through the facility, then film the location when you are visiting the area. This is very important to add a brief description of each venue, making highlights of worth mentioning such as a direct comment on the outdoor or architectural views. Luster is a wall-mounted photo booth which is available for rent. When attendees upload a photo on Instagram with your event hashtags, Luster immediately prints a physical copy of the picture, which audiences can keep as a souvenir. Even in the modern age, people still are crazy for the hard copies. They will appreciate having a real photo as a memory. Guests will be walking away with a souvenir while you get a valuable social impression to set your hashtag a top trend. Instagram is a fabulous platform to build hype and momentum for any types of events. Some organizers or brands use it to badass start their event campaigns in an eye-catching manner that provides the event date and duration. This sort of countdown may help your followers to feel the part of your journey. 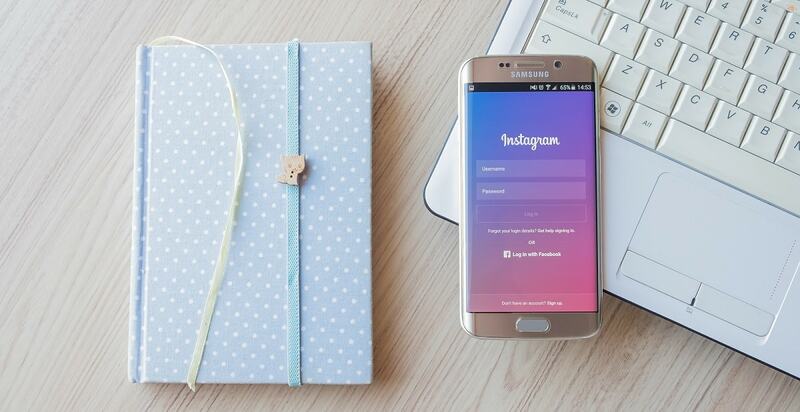 Instagram can help you visually encircled to your event’s brand identity. Imagine if it like a scrapbook – each photo and video adds an extra dimension, showing followers what your event is all about. 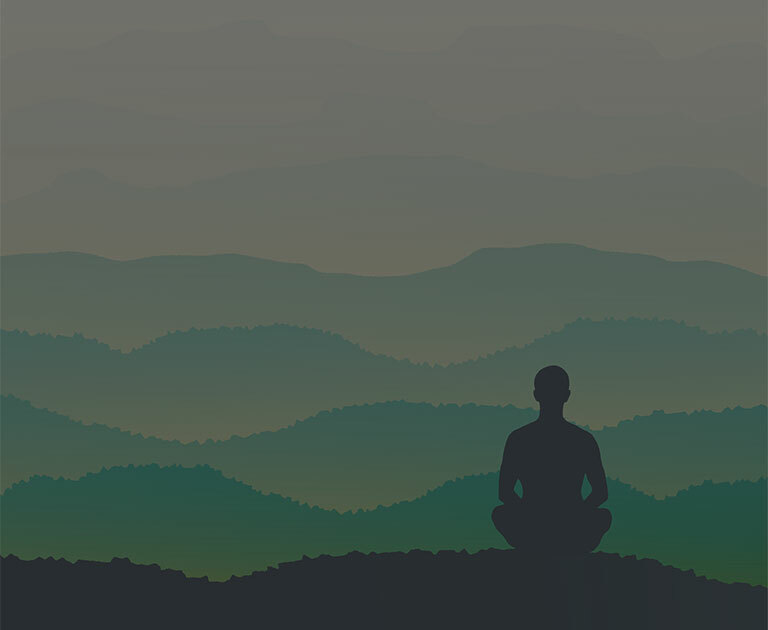 By building up a unique personality, audiences can have the better understanding and attachment to your event. You can portray your event in any way what suits best to reach attendees. For example, some event organisers post artwork, quotes and memes. Snapchat is a multimedia messaging app used widely to share photos, videos, text and drawings. Snapchat is showing no sign of slowing down and is the fastest growing social network. Snapchat videos are being watched almost four billion times every day. The sophisticated part of capitalising on that is coming up with exclusive ideas to promote your event. Snapchat is a booming social media channel, and it’s not just for teens. A large number of businesses are using it to keep communication with consumers, show stories and have one on one interactions that create personal connections. There is an unequivocal exclusivity about Geofilters that make them preferable. Users can only access the filter if they are in a specific place at a particular time and that could be your event. People are snapping Geofiltered photos and videos of the event to their friends generating buzz, which could be especially beneficial if your event happens on a regular basis. Snapchat makes it possible for users with the “Our Story” feature to share photos and videos to the same timeline. Everyone at the event can see a new icon appear in the app which lets them see which attendees like what they are sharing. Inform guests before getting stared that you will be activating the feature and persuade them to participate and submit their short videos once the event is in progress. This will let viewers see snippets of the event as seen from the vantage point of attendees. If your attendees are not so tech savvy, remind the guests that the app is free to download and use for the event. Snapchat’s dependence on its portrait format used to be irritating to someone, especially when you must pay a designer to create specific content. But now you can repurpose existing photos and videos for Snapchat Ads, automatically converting portrait media into the landscape by Snap Publisher platform. One of the strategies that all of the organisers unanimously agreed on is the benefit of the Snapchat takeover. 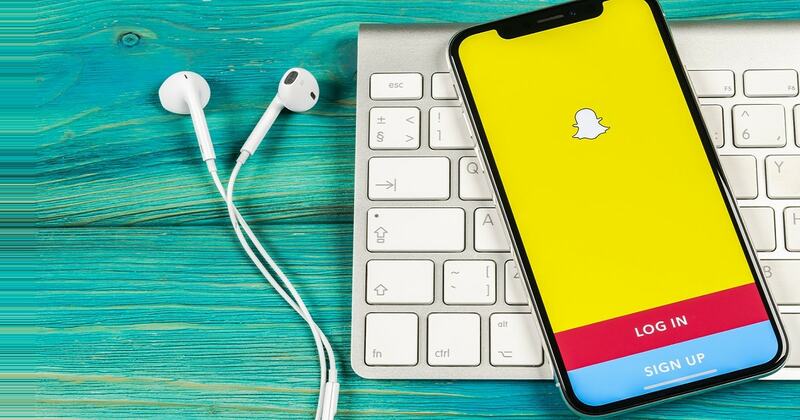 Allowing Snapchat influencers can assist you to connect with your target attendees entertainingly and creatively which will surely boost the awareness of your event. Sometimes it could be scared that if you are not sure what they will do or say, let the influencer go with it. After all, most Snap Famous users are the trailblazer of the platform and know precisely what to do to get the successful engagement. Either after the event or day-by-day, download your Snapchat Stories before expired. As stories remain only for 24 hours, by saving them you can reutilise these content weeks, months or even years after the event has finished. Saving your Snapchat Story to your camera roll determines that you may repost them to your account later down the line. You can also populate it on your social channels and promote your Snapchat account to get a large number of following to increase the popularity of other events in the future. 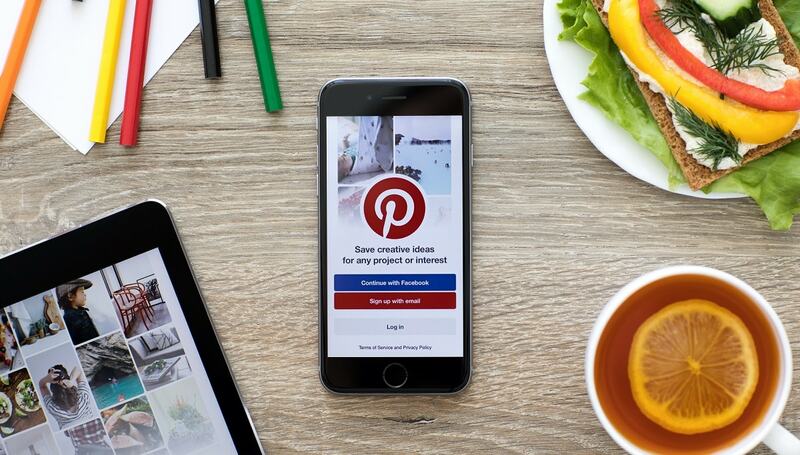 Stay in the shadows of social media giants like Facebook and Twitter, Pinterest is a forgotten but powerful platform that should have a place in every event organizer’s social toolbox. If you are an event planner looking to promote by showcasing your event’s style this is the best choice for you. Most of the users on Pinterest don’t even interested in the description even though that’s how you may rank your pins well with SEO. Pinterest is an eminent channel for helping event marketers with their behind the scenes planning and brainstorming work. Create a collaborator board and invite audiences to contribute. This will provide you with an instant image album of the event which can be used for promotion. Make some more buzz surrounding by giving prizes to the most repinned photos. Another firm approach to consider the crowdsource for your event planning. Ask your followers to pin their ideas for events, and try to incorporate the best into your event. Give event audiences and speakers another way to communicate, and expand your network by making community boards where speakers and attendees can develop the content for you. The venue, artist, catering and photographer all make up your event. Make sure to buzz them a shout on Pinterest by pinning their performances and services. This will help you to build collaborators relationships as well as give the motivation to share with their community and potentially widen your fan base. Try to pledge reporters and bloggers exclusive content, for example, a major announcement before the event by using the private Pinterest boards. This will inspire them to report on it, and populate with their networks, as they would have the inside scoop. Attendees that could be at your upcoming event are hanging out on Twitter, Facebook and Snapchat right now. If you aren’t frequently posting to reach them, your strategy is likely going to fail. Let’s face the harsh truth – each time you post you are competing with thousands of other events in people’s newsfeeds. Below are some social media efforts for successfully increasing engagement from attendees. Social Media is linked to every aspect of our daily lives. It is no longer a choice of using it or not; the question is how we can use it to its maximum advantage. Social channels can provide enormous benefits to your events, so make your presence unique, worthy, and memorable for your attendees. The idea of implementing a filter in Snapchat is nothing new. Many organisers do that and audiences expect to find a filter when they arrive. For your upcoming event, make a filter game which can be accessed like other filters by selecting the lens from the camera screen. Instead of the augmented reality filter which appears on a user’s face, they can now enjoy a game. Usually, this game unlocks a unique filter only accessible by playing the game. The famous champagne brand, Moët made a Snapchat game where users swipe to shoot corks at a tower of glasses. From a modern marketing perspective, the game was a brilliant idea, and many other brands have already tried it. Even though texting is not technically social media, many brands are evolving in incorporate branded text messaging. Companies like Visixtwo are following on this trend and encouraging sponsors to engage with their audience with custom-made emojis and stickers. If your stickers and emojis can bring extra fun, your attendees might continue using them even after the event – expanding your marketing reach without any additional effort. 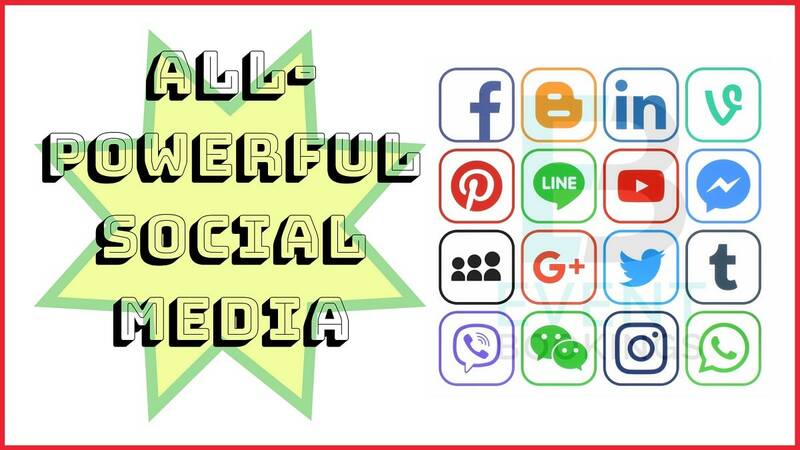 Are you interested in increasing your social presence? Look at the social vending machine. Just like a traditional vending machine, you can stock whatever you want. Many organisers have taken advantage of this and stock the machines with brand-related apparel and swag. You can also deploy it as a sponsorship opportunity and have your sponsors fill the machine with their products. The possibilities are endless and will be sure to entertain your audiences. You can’t exchange money to purchase what’s inside; instead, to activate the machine your attendees need to tweet with a specific hashtag to a dedicated handle. Once the tweet has been posted, the machine automatically discharges a product. A few years back, Topshop sponsored a Twitter-activated vending machine at the London Fashion Week. Ideas like this have the potential to rapidly increase the follower number on social platforms. Skrite combines augmented reality and social media to make a fun audience experience. It calls itself an augmented reality social networking platform. People directed their phone at the sky to create and view messages left by other Skyers. You can incorporate Skrite into your event marketing strategy and event goals. Ask your audience to submit a photo of their Skrite message or to find a particular message from one of your sponsors. Social media is a dominant part of modern events and provides a lot of benefits and opportunities to build long-term relationships and grow a community’s buzz surrounding an event. From customer service to sell more tickets, this guide is aimed to help you to nail your social media strategy. As social media is very dynamic, we will help you by updating this page with the latest approaches, tips and up to date guidance. thanks for sharing this valuable post..
you I truly enjoy reading your articles. Can you recommend any other blogs/websites/forums that go over the same subjects? Hi there everyone, it’s my first go to see at this web page, and piece of writing is genuinely fruitful in support of me, keep up posting these articles.